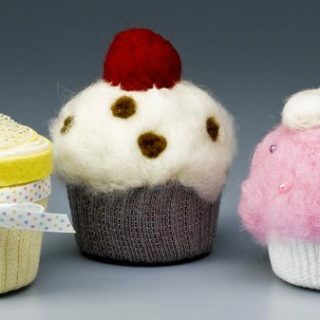 Needle felting is something we’ve always admired. 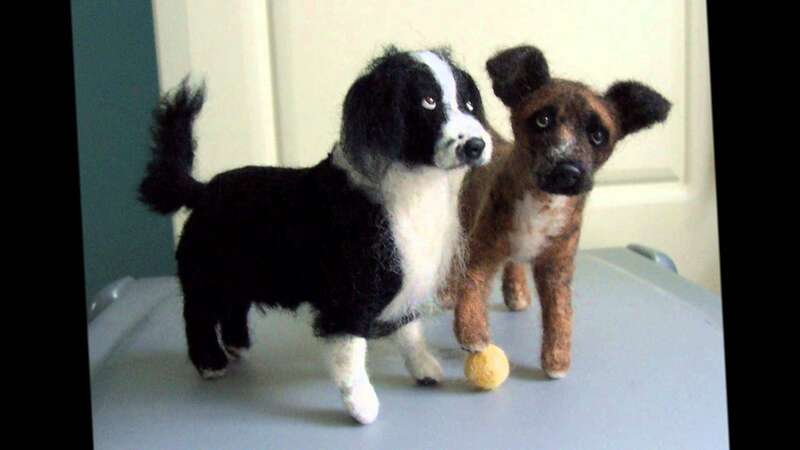 The patience and skills involved in making a beautiful felted piece are nothing short of impressive and those are the kinds of artistic abilities we aspire to. 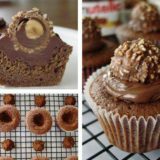 We’ve become quite good over time, but we’d still consider ourselves intermediate with room for improvement. 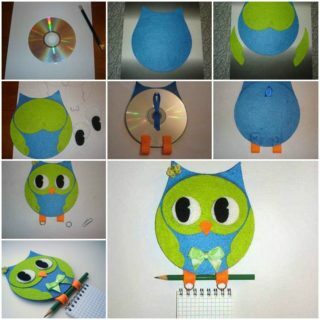 Even so, we regularly collect more advanced or even expert felting guides and tutorials in order to keep ourselves reaching towards ever more impressive goals and motivate ourselves with specific projects. 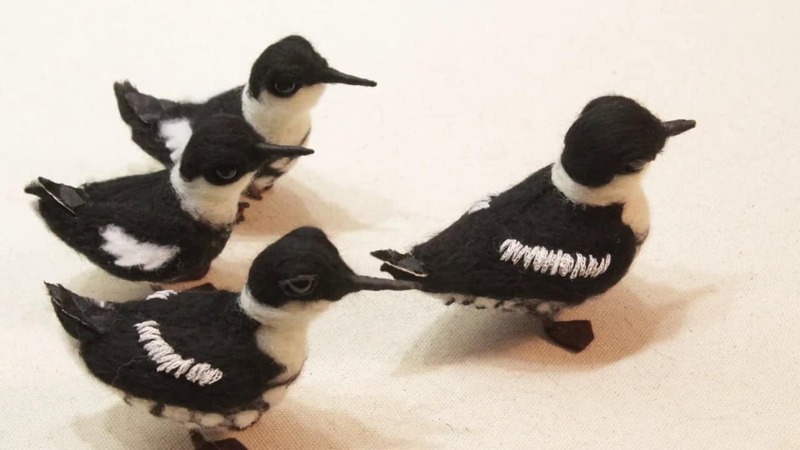 Just in case you’re an advanced needle felter looking for new patterns, or even if you’re just collecting motivation pieces like us, here are 15 fantastic expert felted projects that will really make you feel inspired! 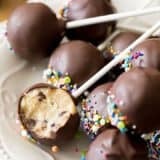 Dog lovers rejoice, the very first project on the list is one for you! 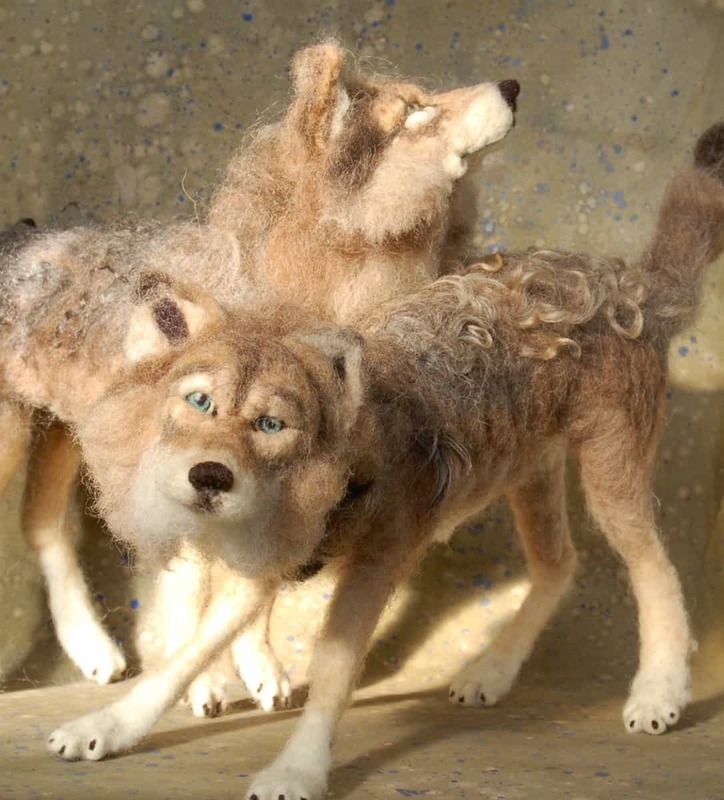 Technically this guide from Sarafina Fibre Art teaches you how to make wolves, but their playful nature is so lifelike that we’re reminded of our friendly family dog, a wild breed himself, the moment we look at their detailed work. 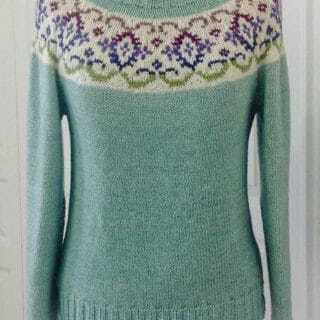 Are you looking for advanced pattern that undoubtedly takes a lot of skill and patience but that still has a cute air of something akin to a cartoonish quality about the character, rather than being strikingly realistic? 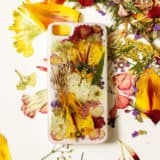 We can understand that! 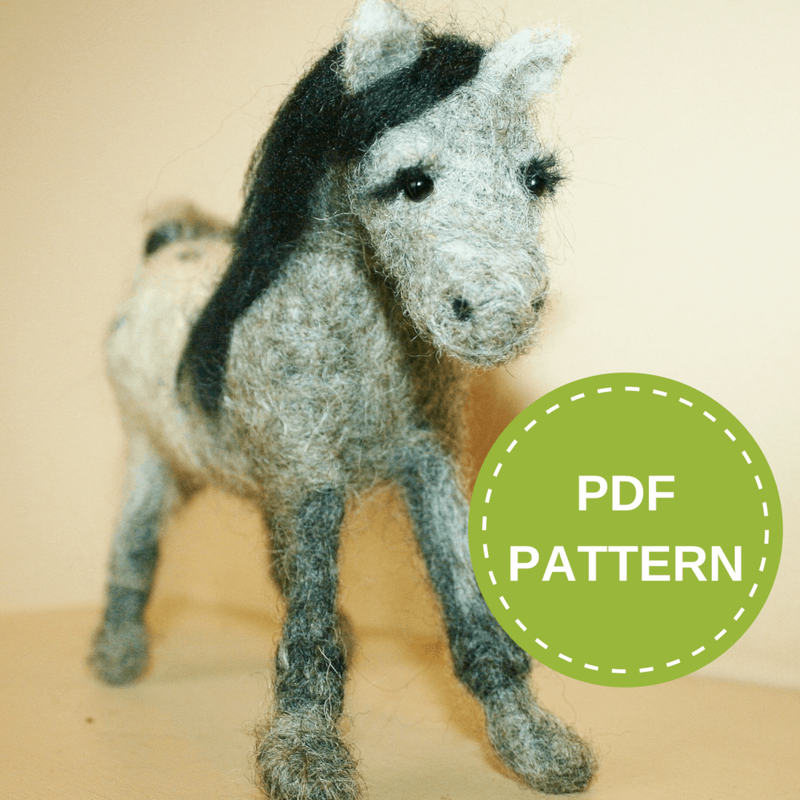 Perhaps you’ll get along with this adorable little free standing felted horse from Lincolnshire Fenn Crafts. What if realism actually is what you’re going for but barnyard animals are definitely appealing to you even if the above tutorial isn’t the one you’ll choose? 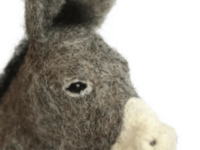 Then maybe this adorable felted donkey project outlined step by step on Bear Creek Felting will be a little more up your alley. 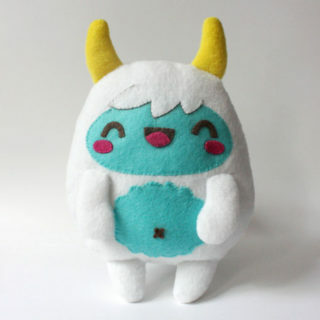 Even if you’re working on expert level patterns now, are you still intent on keeping that slightly kawaii and adorable quality of the original felted projects you feel in love with, back when you barely knew how to do more than circular shapes? 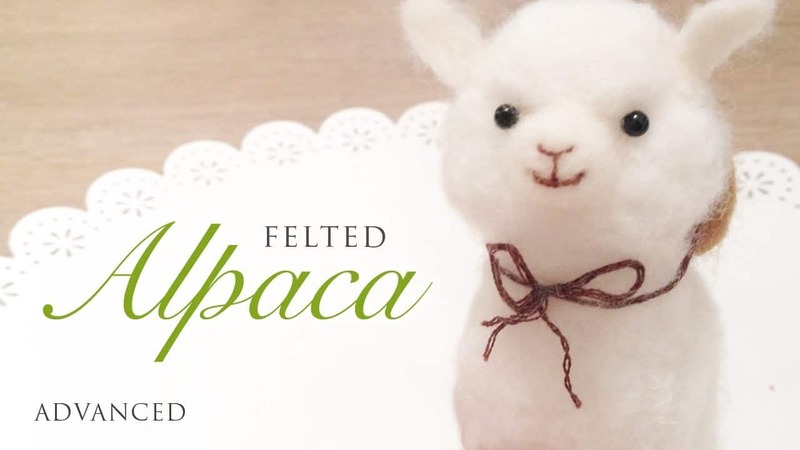 In that case, we’d definitely suggest taking a look at how Maqaroon made this felted and hand embroidered alpaca who, while impressive, is still rounded and the epitome of the word “cute”. 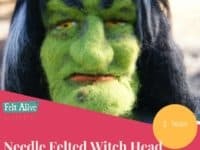 Re you quite intrigued indeed by this idea of adding embroidery and a bit of careful hand stitching to your felting to make the finer details of what you’re making look a little more realistic? 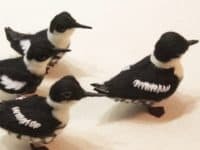 Then we think you’ll get along quite well indeed with the way Suzie’s Workshop made these stunning miniature Murrelet birds that look just about real enough to fly away. 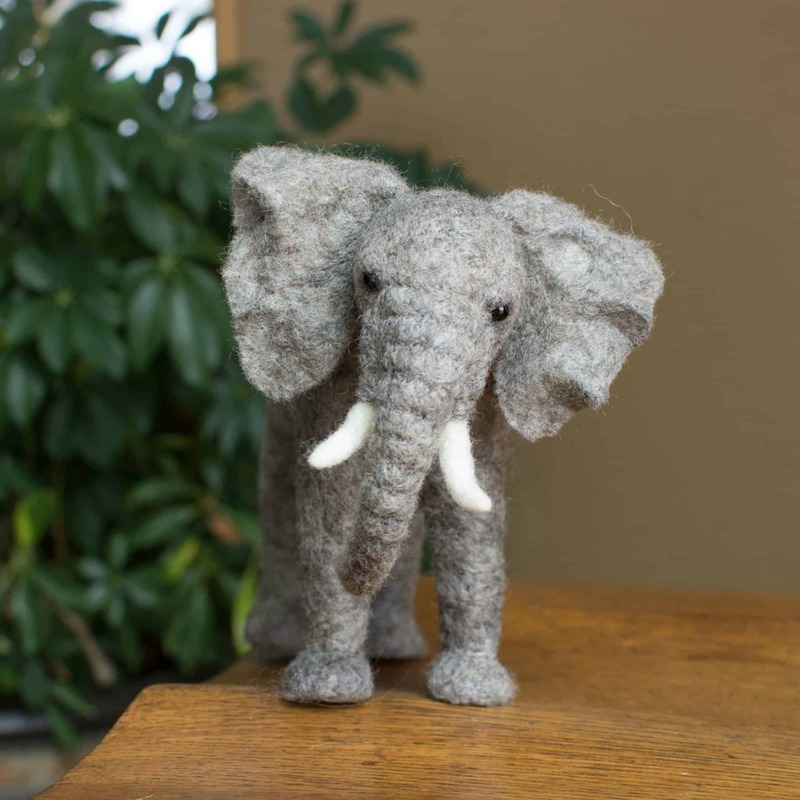 Have you always dreamed of having an elephant of your own, ever since you were a little kid? 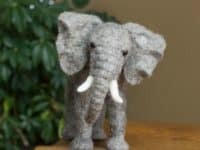 Well, we can’t help you fit a live elephant in your living room, but we can suggest taking a look at how Bear Creek Felting made this stunningly impressive miniature felted elephant that looks like the real thing down to the varying shades of grey in its skin. 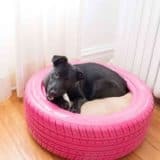 Did we really catch your attention when we started talking about how the wild dog idea we listed above reminded us of our dog, only your family pooch is much smaller and fluffier than our hound? 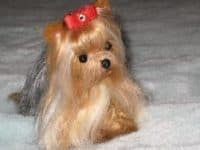 Then maybe you’d prefer to make something like this adorable, long furred Yorkie dog outlined step by step on Gourmet Felted! 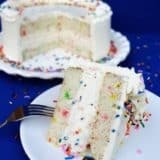 We can’t get over the darling little ribbon in its hair. 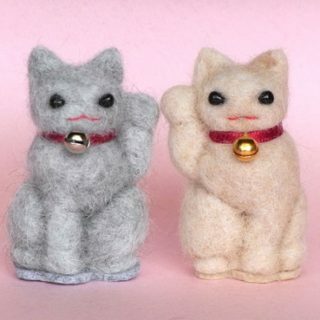 Realistic and kawaii animals aren’t the only things you can felt at an advanced level! 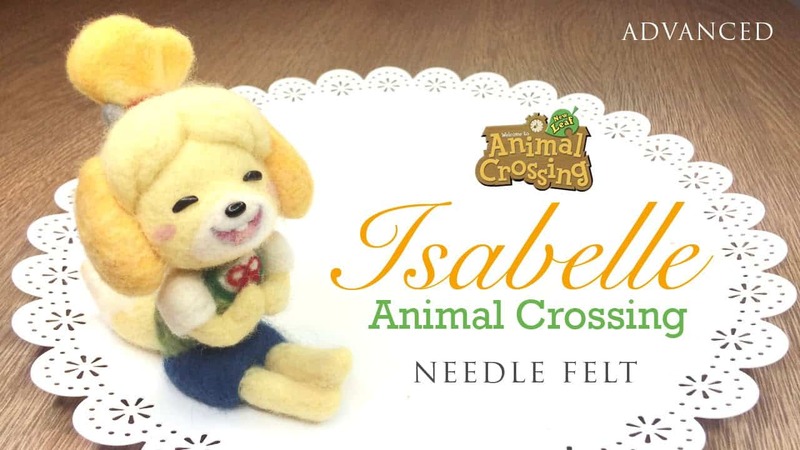 If you’re a video gamer or pop culture enthusiast, perhaps you’d get more of a kick from creating something like this character from the video game Animal Crossing. See how it’s done in much more detail thanks to Maqaroon. 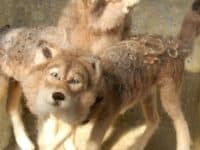 Were you quite intrigued by the texture and techniques that went into created the long, loose looking cur of the Yorkie dog but you’d also rather make a wild animal that wouldn’t normally be found in your home? 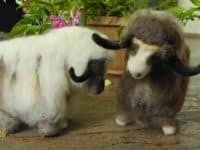 Then we’d absolutely encourage you to take a look at the way Globe In made these impressive yaks complete with curled horns. 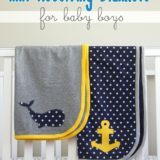 Can you tell yet that we’re huge dog lovers? 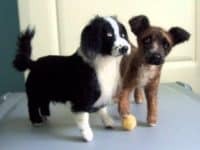 Just incase you’re totally into the idea of felting a miniature pup that looks like your own furry best friend but yours neither looks like a Yorkie nor a wolf, here’s a fantastic tutorial from Gai Button for adjusting your colours and techniques ever so slightly to create a dog like yours down to the cutest details. 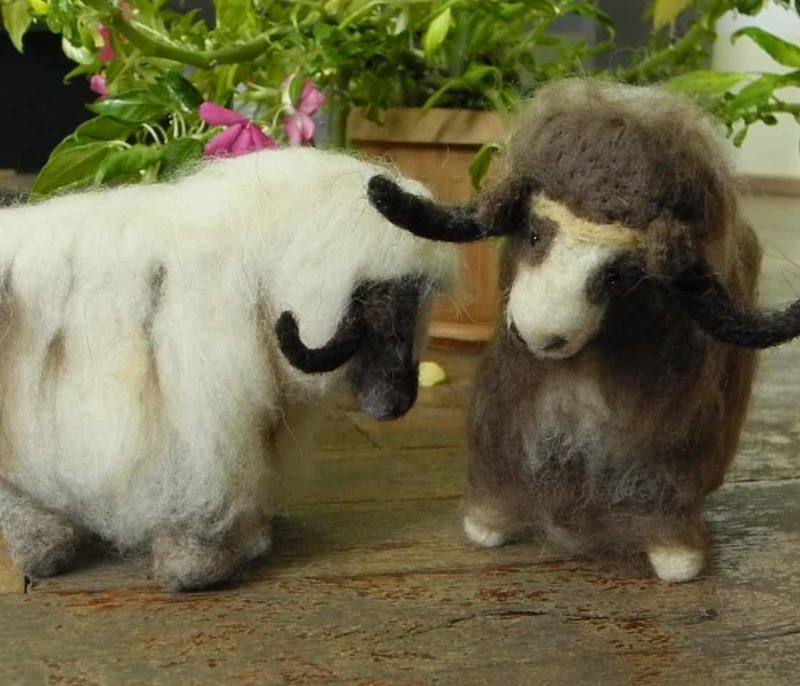 Perhaps you were hoping to tackle a felting project that’s entirely different from what you’re used to and not any kind of animal- real or animated- at all! 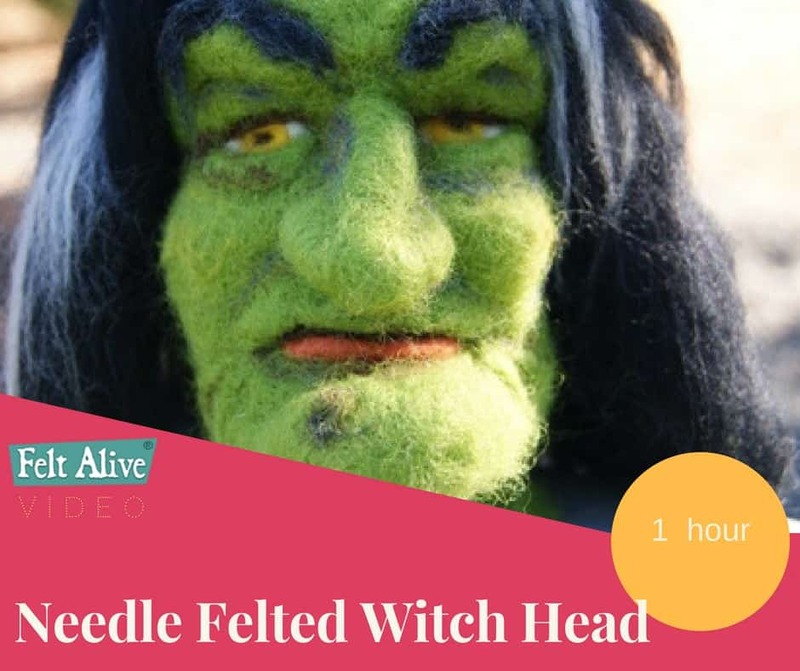 Well, the process of felting the particular shapes involved in the human face are no small feat, so check out how Felt Alive made this fantastically creepy and alarmingly realistic looking witch’s face, complete with greying hair, a mole, and a hat. 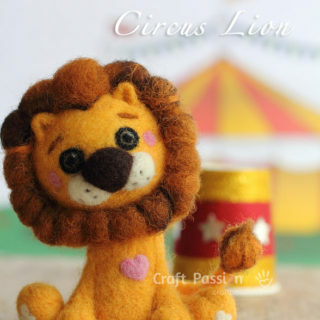 Are you interested in learning how to do smaller, more delicate shapes and also perhaps textures like fur or feathers that are a little more wispy and impressively detailed? Then we think you’ll find everything you’re looking for in this cheerfully pink flamingo pattern outlined step by step on Lincolnshore Fenn Crafts. 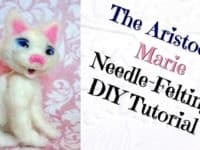 Have your kids been interested in needle felting lately thanks to your love for it and, while they’re not quite ready to try it out themselves just yet, you’d like to keep their interest alive by making them a felted gift? 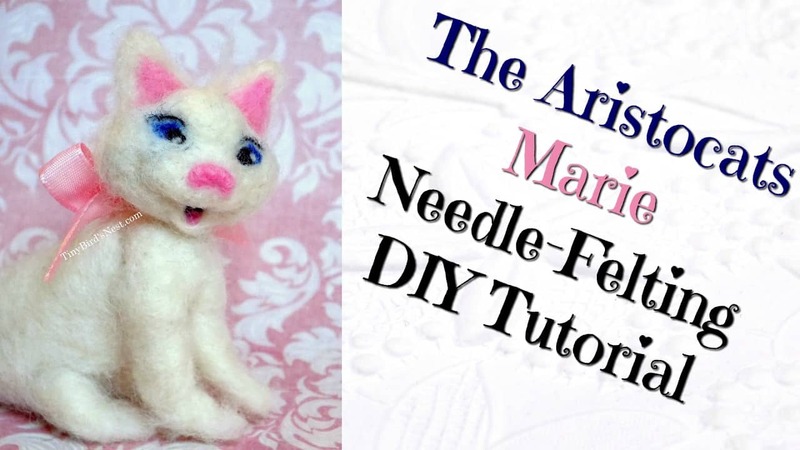 Then maybe their love for Disney would make this adorable Marie from The Aristocats project the perfect present! 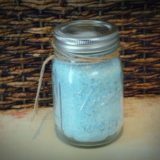 See how she’s done on Tiny Birds’ Nest. We’ve shown you quite a number of realistic animals by this point, but what if you were hoping to find smaller animals to recreate, rather than dogs, birds, and very large creatures? 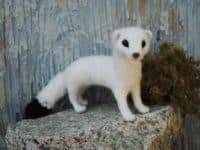 Then we think maybe this adorable ermine (which is akin to a mink, weasel, or ferret) might be preferable for you! 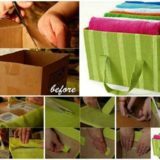 Get the full guide on Instructables. Did we almost find what you’re looking for when we started talking about the cute little ermine but you’re still wondering if there are guides for even smaller creatures out there that you can pay tribute to? 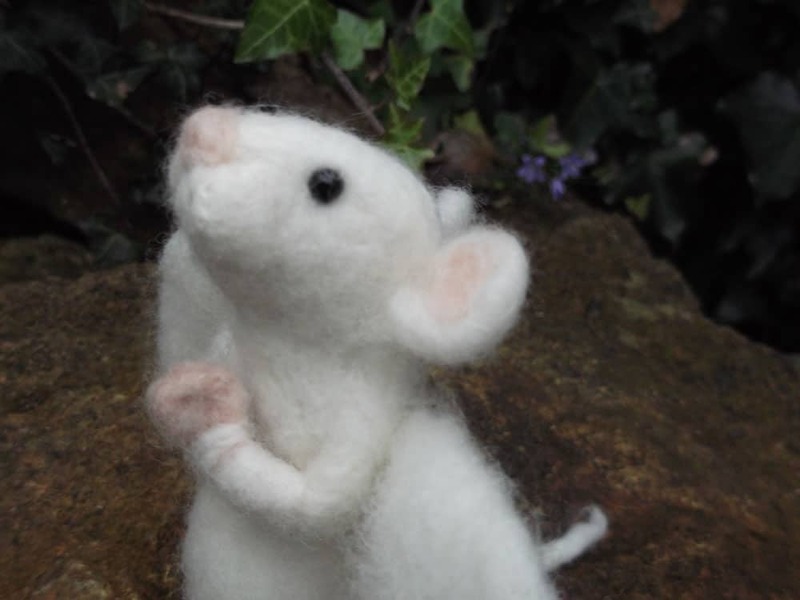 In that case, you just might be the perfect person to try making this adorable mouse featured on Mrs Plop.